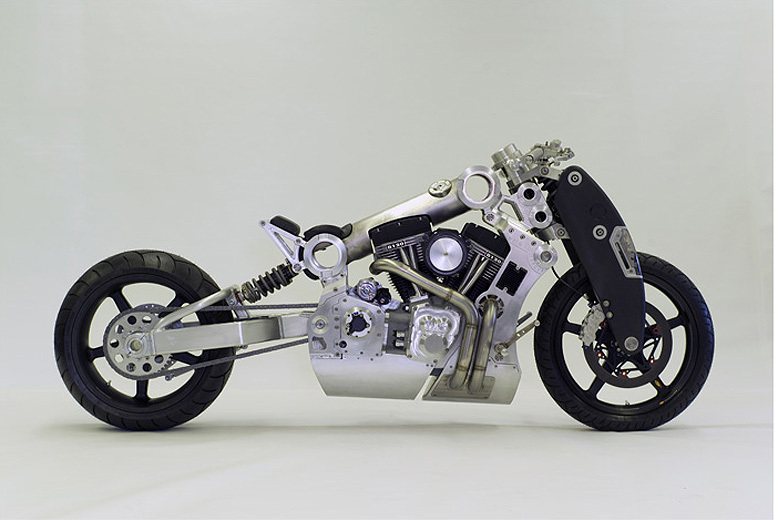 Confederate are a really special company producing some of the most advanced motorcycles in the world. They limit the production of these bikes so are priced very high. But as the saying goes ‘you get what you pay for’. The pictured bike is their Limited Edition (only 45 made) C120 Renaissance Fighter. I have to say it looks less ‘renaissance’ and definitely more ‘fighter. It packs 190 mph of performance into its cutting edge carbon fiber, titanium, and aluminum chassis. There’s the 64″ wheelbase, 27″H seat, integrated braking system, lots of high-tech bells and whistles that you would expect for $110,000. Hit this vid if you want to see more.